The government of Ghana is expected to announce a special financial package for the Black Stars ahead of the 2019 Africa Cup of Nations to be staged in Egypt in June according to NSA Board Chairman, Kwadwo Baah Agyemang. The unannounced package is expected to motivate Kwesi Appiah and his playing body to win the 2019 AFCON. 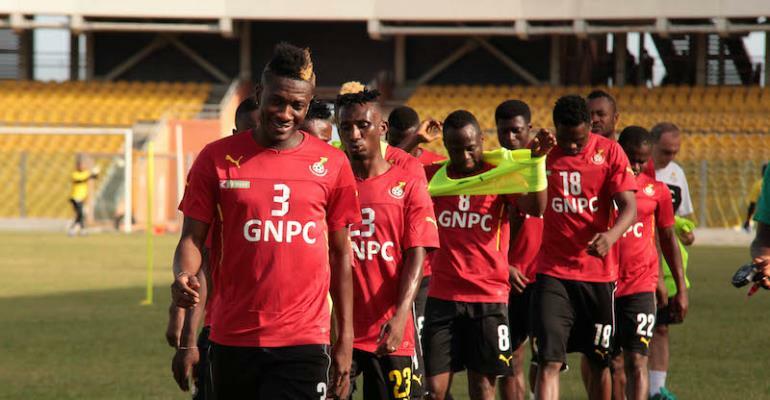 According to the former Member of Parliament for Asante Akyem North, the decision of the government to provide a special incentive for the team was reached after the President Nana Addo Dankwah Akuffo Addo met with Black Stars skipper Asamoah Gyan and his deputy Andre Ayew a few weeks ago.